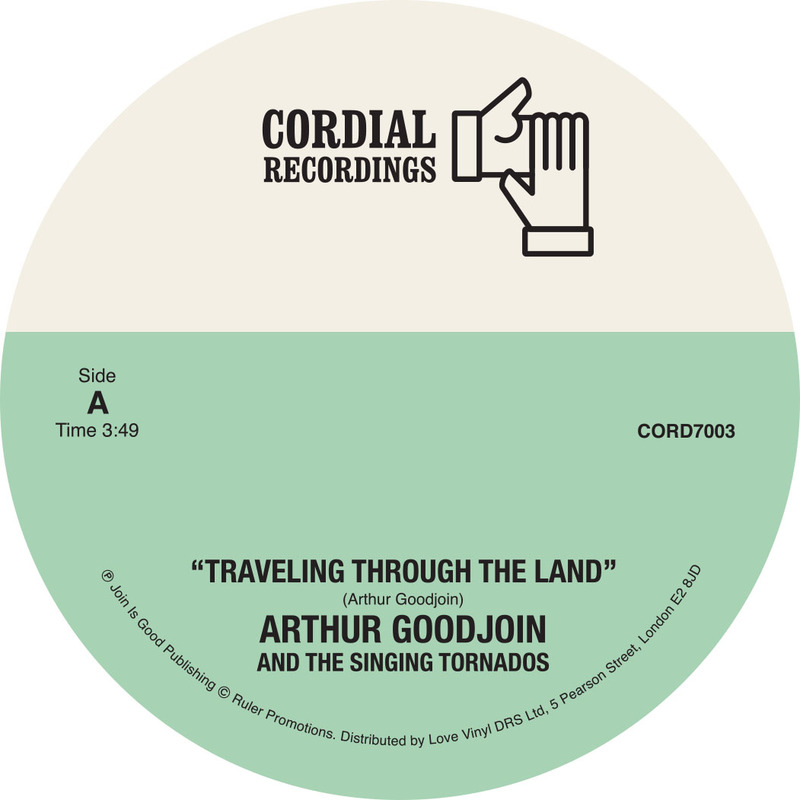 The third release on Cordial Recordings is Arthur Goodjoin & The Singing Tornados with ‘Traveling Through The Land’ & ‘Stop This Fussing & Fighting.’ Both songs were originally released on Expression Records and fully licensed through the group. In our opinion ‘Traveling Through The Land’ is one of the best examples of gospel and disco crossover. Don’t miss out on this gem!